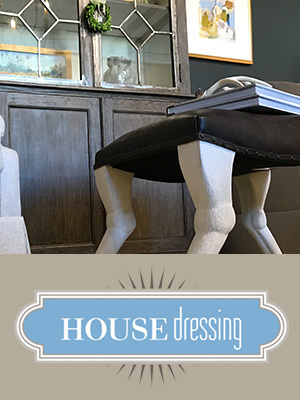 Gainesville Design Center has broadened their services and products with their newest resident, House Dressing! With the addition of House Dressing, Gainesville Design Center boasts three independently owned and operated businesses for both residential and commercial clients with home improvement, renovation or redesign in mind. 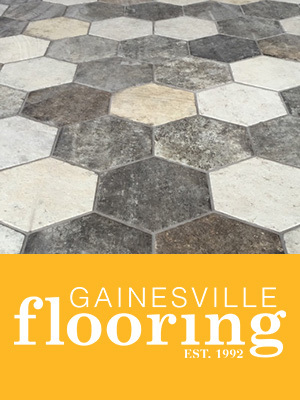 With Gainesville Flooring, House Dressing and Gainesville Paint, homeowners and businesses can find the expertise they need all in one location. All designers are welcome to use the House Dressing design resource room, fabric samples, etc. to help any customers while they are here choosing floors or paint. While Gainesville Flooring and Gainesville Paint don’t exclusively use House Dressing for designing needs, we are glad to have a central hub and space to help customers explore their options. House Dressing gives designers a place to help customers who may be feeling overwhelmed or need more design assistance with their project. It is also a good place to provide customers with the next steps of their project such as selections with other finishes and fixtures all in one place! (Ex: cabinets, counter tops, plumbing and lighting). If you would like to learn more about House Dressing or any of the other businesses that Gainesville Design Center supports, contact us today.